To check this stat, head into the Settings menu on your device. Find the Battery option, click it, then proceed to click on Screen. Underneath the graph which shows your battery drainage over the course of the day, you will see that option. 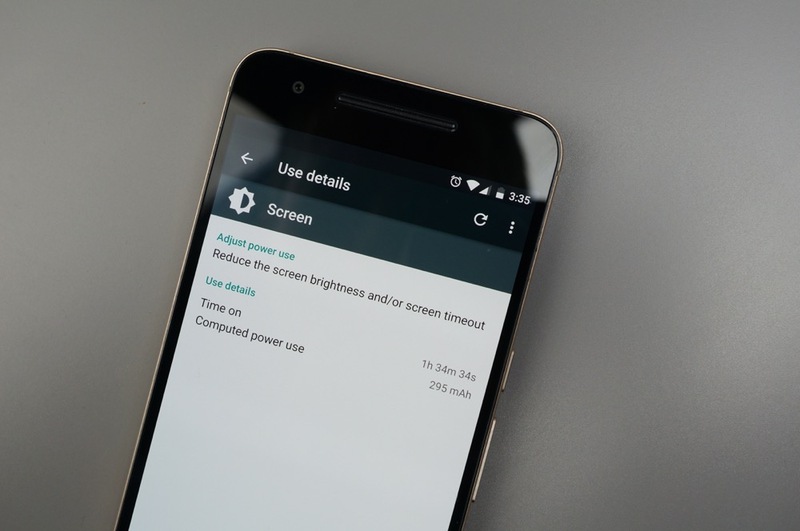 For those running Marshmallow, you will not only see a metric for Time On, but also one for Computed Power Use. This details how much of your phone’s battery the display has consumed in a period of time. For those on earlier versions of Android, you will only see Time On. So, check that, then shoot your numbers down below. We are very curious to see if a year and a half, on top of new versions of Android, has made any difference when it comes to daily battery life.